I currently do not file insurance; however, clients wanting to use their insurance may download their invoices from my online client portal (secure, encrypted, and meets HIPAA requirements) and submit to your insurance for reimbursement based on your insurance’s reimbursement rates and reimbursable diagnoses. Initial hour-long, in-office consult is $150 total ($50 nonrefundable deposit to reserve office space with $100 due at time of service). 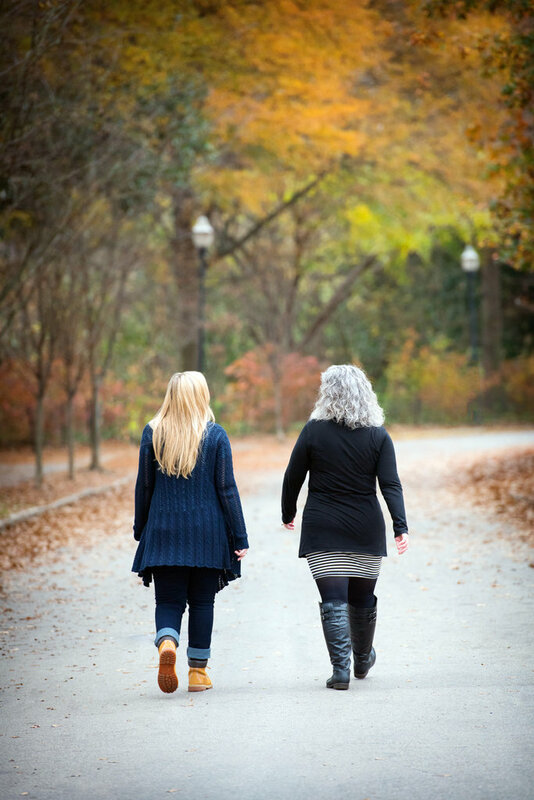 Subsequent walk-and-talk or online EFT sessions are $100 per 45-minute session*. Clients may pay per session; however, clients wishing to commit to investing in their wellbeing long-term may opt to prepay at a discounted rate. Initial consult fee remains the same, but for individual clients opting to prepay for 12 sessions I offer a 10% discount ($1200 value for $1080), or individual clients opting to prepay for 24 sessions I offer a 15% discount ($2400 value for $2040). Clients may opt to schedule sessions at their convenience (i.e., weekly, every other week, monthly, more frequently at first then tapering later). In-office sessions, including in-office EFT sessions are billed at $150 to cover the cost of office space with the exception of walk-and-talk sessions moved indoors at the last minute due to inclement weather.